We invite you to view upcoming events and initiatives in WCM's Toronto Chapter. I joined WCM as a way to give back- to help young women entering the capital markets industry, as well as to educate students about career opportunities and skills needed to succeed in the industry. While I continue to serve as a mentor to many students and young professionals, in the process I became a champion, advocate and sponsor for several colleagues and peers. Through my volunteer involvement with WCM, I built a vast network of like-minded individuals, whom I rely on immensely for my own professional development. Together we share ideas, work collaboratively and push boundaries to improve gender diversity at all levels in the capital markets industry. Deborah has spent the last decade working in progressively senior roles in the capital markets industry. She is currently part of Scotiabank’s Fixed Income Sales desk, where she manages a portfolio of institutional and corporate clients, focusing on the short-end of the curve. The majority of her career, however, was spent in Corporate Banking where she underwrote credit for a variety of lending structures and more sophisticated banking instruments. Balancing her career aspirations with a strong desire to drive positive social change, in 2016 Deborah joined the newly formed Diversity and Inclusion Office within Scotiabank’s Global Banking and Markets division. There she worked with senior management to develop a global strategic vision and she implemented several initiatives that had an immediate positive and measurable impact. In addition to her professional accomplishments, Deborah is known as being a leader in social responsibility. She is a strong champion for women and diversity both at her firm and within the industry. She has been involved with WCM in various leadership roles since 2009, speaking on several panels and attending conferences representing Scotiabank. Deborah also sits on the Board of Directors of the Ontario Federation for Cerebral Palsy, and she was the first ally to join the Board of LGBT in Capital Markets. In 2016, Deborah was recognized as an Emerging Leader, an award bestowed to high-potential female leaders in the capital markets industry. Deborah holds a BBA from the University of Toronto and an MBA from the Schulich School of Business at York University, where she graduated with high distinction. She is working toward her CFA designation. 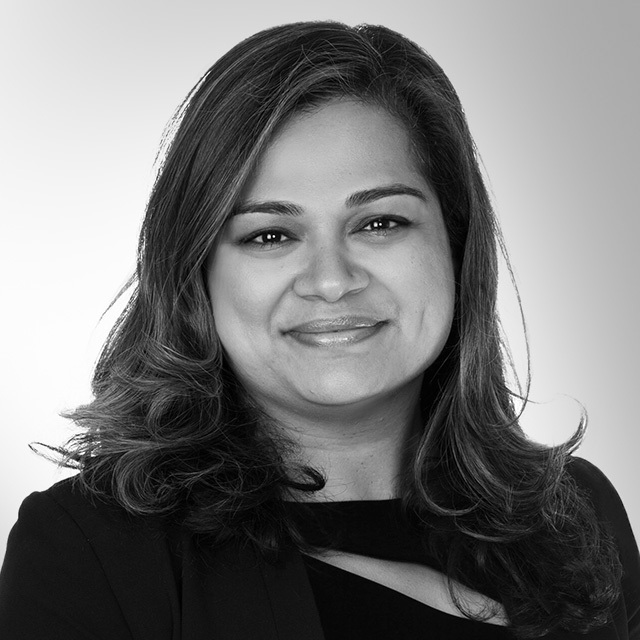 As a Capital Markets professional, Priya Radha is an Executive Director in the Corporate Solutions Group at CIBC. She is responsible for managing the Canadian Rates Sales team for all Corporates and Provinces. Prior to this role, Priya was the Head Trader and market maker for Scotiabank’s Global Banking Markets Fixed Income Interest Rate Options Business globally. Her success in trading options was partly a function of her role previous to that where she was a Swap trader in the U.S. and Canadian markets as well as a Swap Trader and market maker in European and Sterling interest rates. Priya is a firm advocate for women in business and has been involved with Women in Capital Markets since she started in the industry. She was the Chair of the Professional Development Committee overseeing over 12 program series that are run by volunteers, for over 3 years. She now has been appointed to a new role as co-chair of Gender Diversity and Inclusion, a new committee within WCM. She was awarded the Executive Coaching Award in 2016 as a high potential candidate who exemplifies exceptional business leadership and the WCM Rising Star Award in 2017. She mentors and coaches several junior and intermediate men and women in Capital Markets. She has spoken as a panelist and a moderator for several WCM events and has been a keynote speaker for Women’s Social Clubs such as Women Building Wealth as well as the York University Finance Club. Her passion for women and finance has driven her to start discussions aimed at increasing financial literacy for women. She writes in her blog www.kittenheeldiaries.com to help women and mothers fulfill their lives in a holistic manner. Priya holds both a B.B.A. (Hon.) and an M.B.A (Dean’s List) with a Specialization in Finance and Strategic Management from the Schulich School of Business at York University. I am currently an Associate in the Mid-Market Leveraged Finance team at RBC. 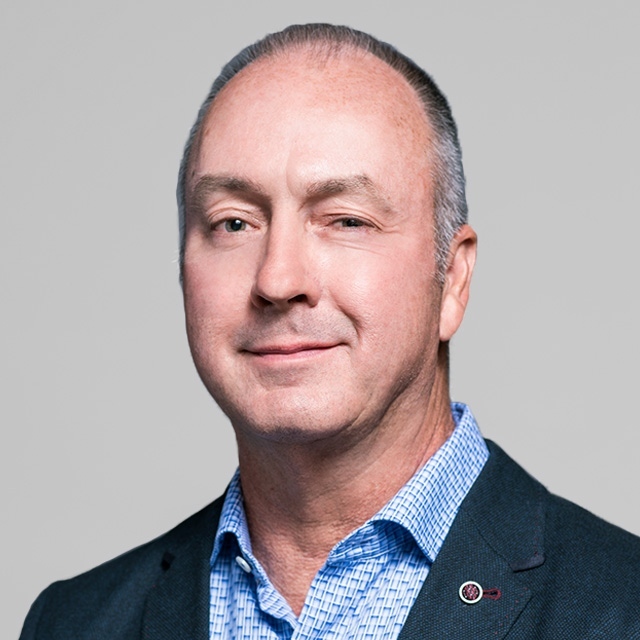 Previously, I was part of the bank-wide rotational program at CIBC where I rotated through Corporate Banking, Leveraged Finance, Investor Relations, Trading Credit Risk and the Chief Accountant's Division. Prior to joining CIBC, I worked at an education company called Prep101 as a Marketing and Recruitment Manager. The company offered preparation courses for both professional and undergraduate exams. Mentorship and guidance were and continue to be paramount in my ability to navigate my career. WCM allows me to give back and help young women entering their careers and also collaborate with like-minded people to see how we can educate, push boundaries and ultimately, get more females entering the field. 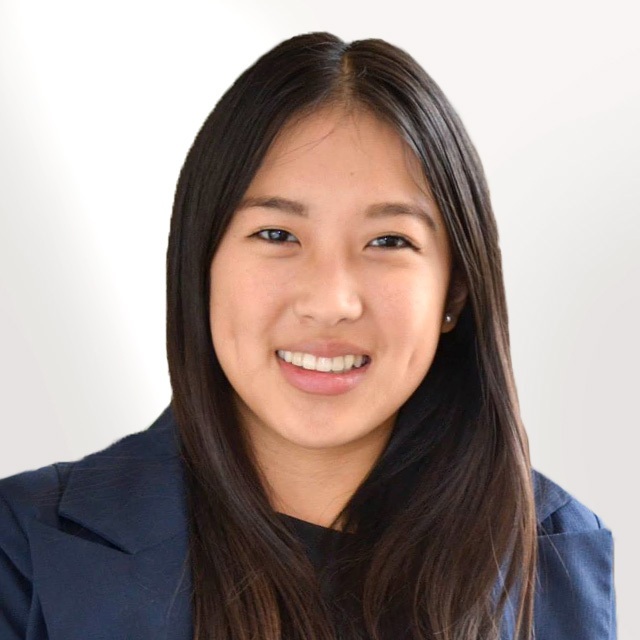 Keren is an associate in the Private Capital group at Ontario Teachers’ Pension Plan (OTPP), she is responsible for evaluating and analyzing potential investment opportunities, due diligence and ongoing management of existing investments. 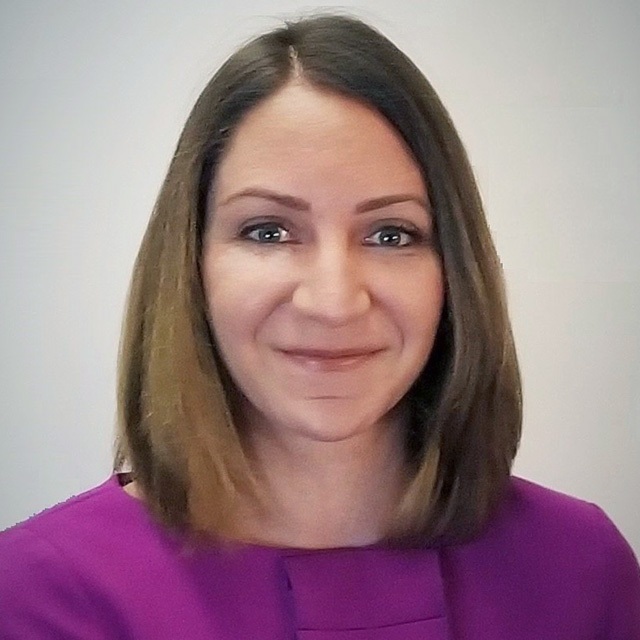 Prior to joining OTPP in 2018, Keren spent two years at National Bank Financial, in their M&A investment banking team. Keren holds a Bachelor of Business Administration (Honours) from the Schulich School of Business at York University. Capital Markets in an exciting and dynamic environment full of opportunity for those with the motivation to seek it out, and the understanding of how to seize the opportunities available. I am involved in WCM to support women in their journey for success in the Capital Markets, and to play a transformational role in making the Capital Markets workplace more diverse. As a past recipient of the Executive Coaching Award, I have seen first-hand the potential benefits of coaching. Coaching has been very impactful for me in my career and I am excited to be working on this portfolio within WCM. In my current role as head of XVA, I manage a team responsible for Valuation Adjustments and Collateral Management associated with the bank’s derivatives business. I have over 15 years of experience in global derivatives markets. I began my career at Scotiabank in the Financial Engineering team in 2003 where I lead projects and built models to support the global derivatives businesses. In 2010, I joined what was then the CVA desk and have built the desk’s capabilities to include other VA’s (funding, collateral, capital) as the markets have evolved. I hold a BSc in Mathematics and a BA in Music from Queen’s University and an MA in Mathematics and a Graduate Diploma in Financial Engineering from York University and have 2 young daughters. 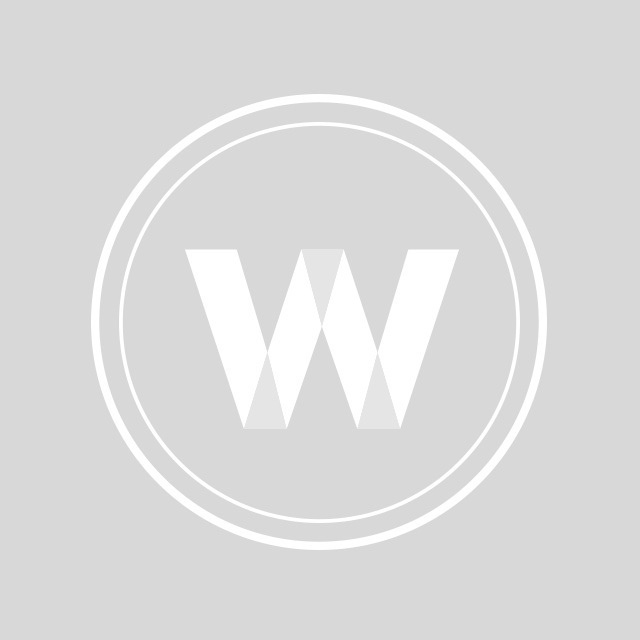 Senior Relationship Manager, Bristol Gate Capital Partners Inc. I first joined Women in Capital Markets in 1995, and over my career have been highly engaged as an advocate of the advancement of women, championing young professionals, by acting as a mentor and coach. Clara has 25 years of Canadian and international industry experience, and is currently a Senior Relationship Manager at Bristol Gate Capital Partners. In this role she is responsible for business development and marketing of Bristol Gate’s dividend growth investment strategies, which are based on a disciplined, data-driven approach combined with fundamental analysis. Bristol Gate’s AUM is in excess of $1 billion. Prior to joining Bristol Gate, Clara was responsible for strategic projects in Capital Markets and Wealth at Scotiabank. She was formerly at TD Wealth as Head of the Managed Investments Team in the Portfolio Advice & Investment Research group, and a Senior Wealth Advisor specializing in structured credit solutions for UHNW private clients nationally. Preceding this, Clara held Vice President positions at Citibank in Wealth Management and Corporate Banking. She started her career as an Equity Research Associate at RBC Capital Markets. Clara holds a undergraduate degree in Sociology from Western University, and has completed the Emerging Leaders Executive Program from Rotman School of Management. She holds the Chartered Investment Manager (CIM) designation. To inspire young women across Canada to pursue studies in science, engineering, technology and math, and to educate them about the various rewarding opportunities for a career in finance. 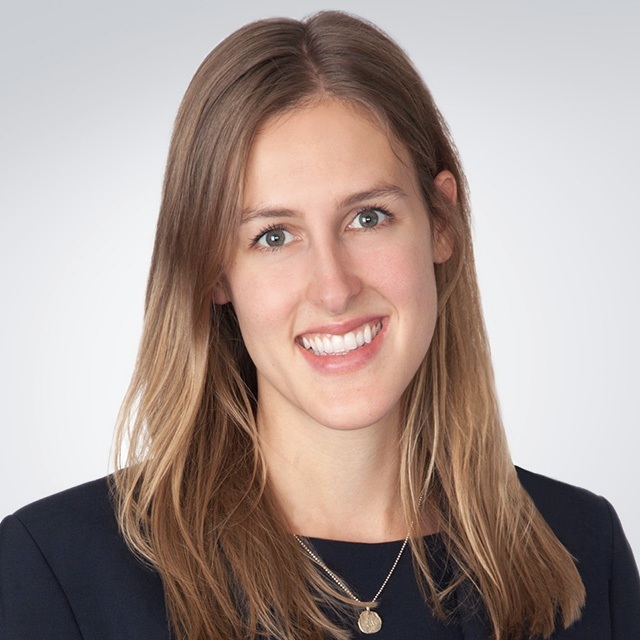 Prior to transitioning to a role in Strategy Development, Lindsay worked in Canadian Institutional Equity Sales at RBC Capital Markets, where she covered Toronto-based investment firms, family offices and hedge funds. She joined Sales after several years with RBC Wealth Management as a member of the Portfolio Advisory Group, where she provided support for Investment Advisors, with a specific focus on Canadian Equities. 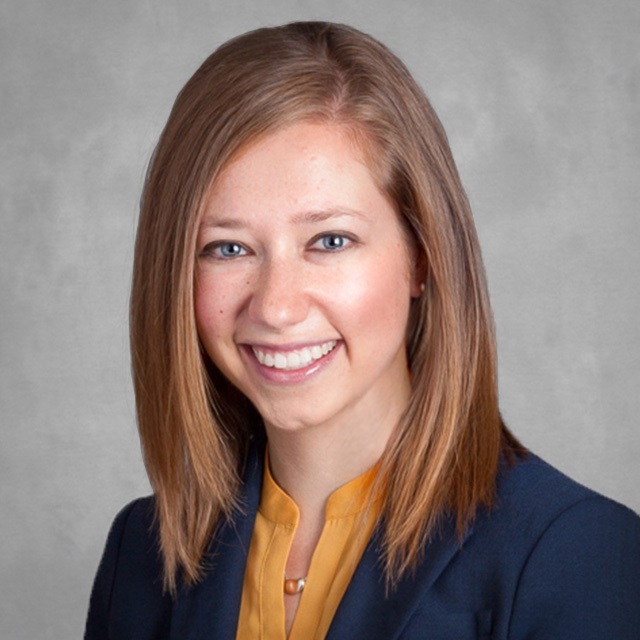 Through the Portfolio Advisory Group, Lindsay delivered objective and independent insights to IAs and their clients. Lindsay holds an honours undergraduate degree from Queen’s University in Environmental Science, and a Masters of Business Administration from the DeGroote School of Business at McMaster University. Many women ahead of me in banking have had to deal with inequalities and unconscious gender bias in the workplace. Sadly, many of these same inequities still exist. I believe that I am giving back to all of those women who have come before me by volunteering with WCM to strive towards equality between men and women. I have also had my fair share of excellent women mentors and role models along the way and would like to give back in the same capacity. 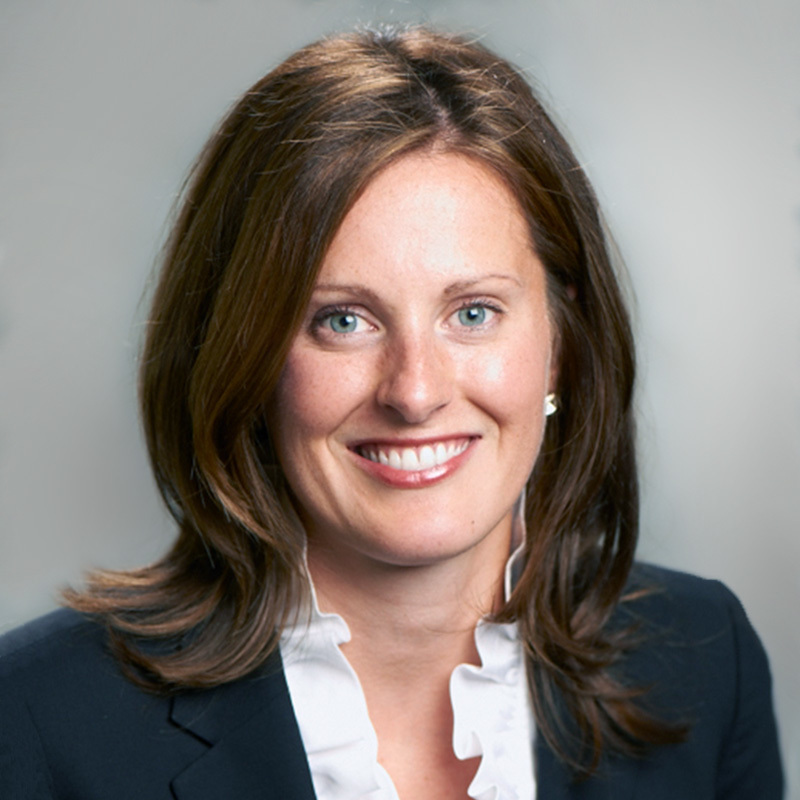 Nicole Dason is currently a Director in the Business Transformation group at CIBC where she works on developing and implementing strategy for the bank across multiple lines of business. She has also worked in capital markets and consulting with TD Securities and Deloitte respectively prior to her role at CIBC. Nicole is committed to achieving parity for women in the workplace and has been involved with WCM since starting her career. She is a winner of the 2017 Women in Capital Markets Emerging Leaders Award. Nicole is also very active in her community. She is the Founder and President of The Banting Park Homeowners’ Association. She is also the Membership Chair for Equal Voice Toronto, a volunteer with the WCM Mentorship Program, and is an involved member of Na’amat Toronto, a charitable organization. Managing Director, Head of Canadian Prime Services, Scotia Capital Inc.
Empowering young women and encouraging them to become the best version of themselves. Mélanie is a Director in Foreign Exchange Electronic Trading. She is experienced in systematic market making and developing trading strategies in algorithmic trading. Mélanie's expertise includes capital markets and risk management practices. Prior to joining the eFX Trading desk, Mélanie was part of the foreign exchange and precious metals sales desk where she contributed in deepening existing client relationships and cultivating new ones. I’m involved in WCM because of its commitment to attracting, retaining and promoting women in capital markets professions. I look forward to the day when there are as many senior women involved in the capital markets transactions that I am working on, as there are senior men. Heidi Gordon is a Partner at McCarthy Tétrault LLP. 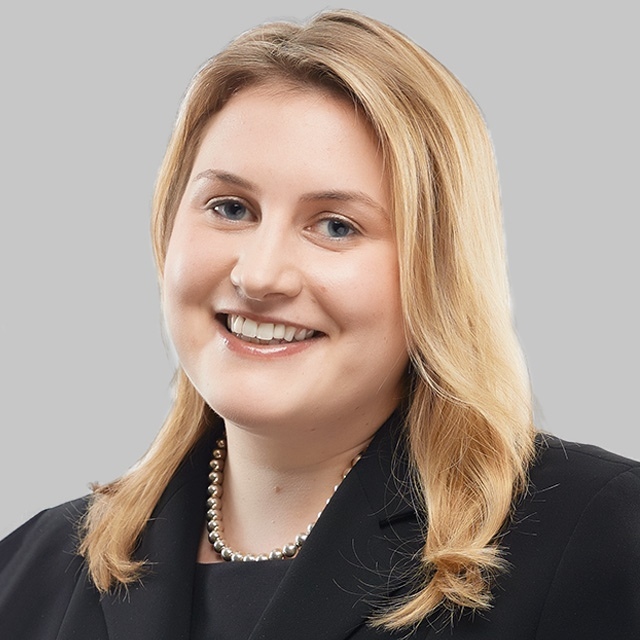 Her core practice involves advising on capital markets, mergers and acquisitions and private equity transactions. 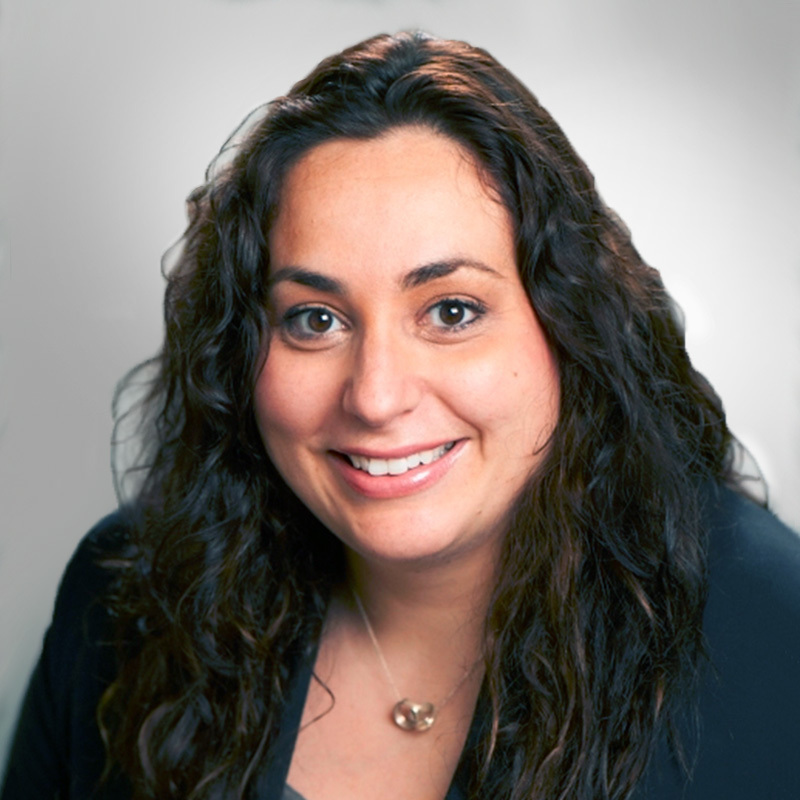 Clients rely on Heidi for her practical approach to solving challenges and negotiating transactions of all sizes. Issuers, investment dealers and investors look to Heidi in connection with offerings of equity and debt securities by way of private placement and prospectus (including initial public offerings, new issues and secondary offerings). 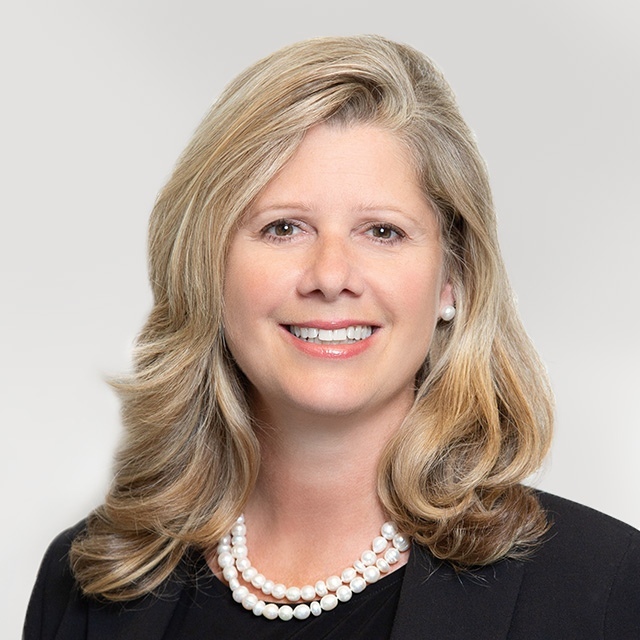 Purchasers, vendors, targets and special committees of boards of directors rely on Heidi’s advice in connection with the purchase and sale of shares and assets of public and private companies. 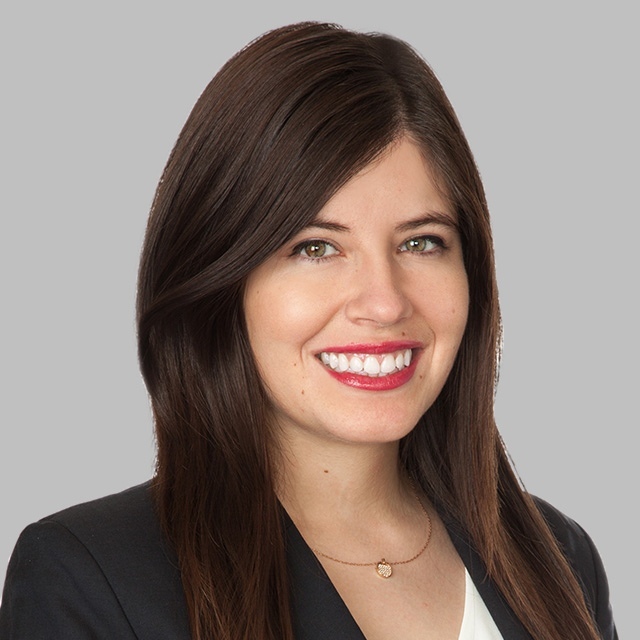 In her private equity practice, Heidi represents institutional investors in their investment activities, including direct investments and investments in private equity and other alternative investment funds. Heidi received a BA (Hons.) in Philosophy and Ethics from Western University, and a JD from Queen’s University. The widely available research shows that we have a diversity issue in our Capital Markets industry. While it is important to recognize the issue and its causes, it is even more important to act on the issue and find solutions. WCM is an organization that is focused on the latter. Through my involvement with WCM, I hope to help drive change and make an impact working alongside other like-minded individuals. It has been a rewarding experience to help others discover and find a passion in Capital Markets. Sara is an analyst on the investment team at iCON Infrastructure, an European-based infrastructure private equity fund. She is responsible for financial modelling, evaluating and analyzing investment opportunities, due diligence and the ongoing management of existing investments. Previously, she was part of the investment division rotational program at Manulife, where she rotated through Canadian Corporate Finance, Agriculture Investment, Value Equity – Public Markets, and Infrastructure Equity. Sara holds an Honours in Business Administration degree from the Ivey Business School at Western University. I'm proud to be a part of WCM because they offer so much support through their programs to attract, advance and retain women in capital markets. Leanne has over 20 years' experience at TD primarily in risk management and change management functions in Retail, AML, Compliance, and Wholesale. 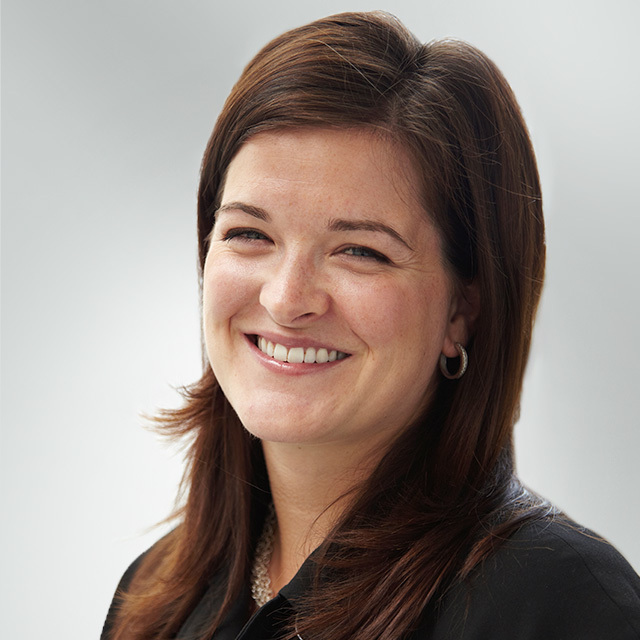 Prior to joining Audit, Leanne spent 6 years managing change initiatives in TD Securities. Leanne studied science at York University. I got involved with WCM, because I believe in the cause. I believe we need to encourage and support one another to help promote the efforts of women past, present and future. Elevating each other's status while looking to create a future of complete gender equality. 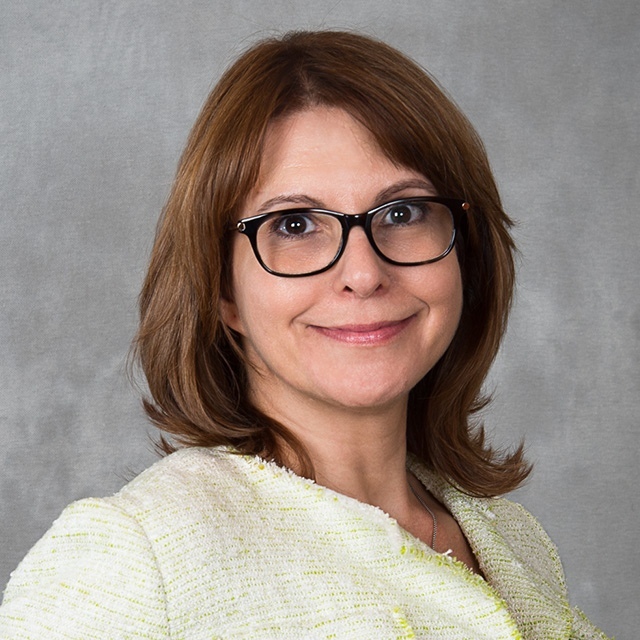 Shoghig Kulidjian's most recent role was at CIBC Wholesale Banking where she held the position of Executive Director, Head of Middle Markets, Equity Markets. Previous to this role Shoghig was Head of Client Strategy and Analytics, as well as managing the Commission Management group, overseeing the strategy of the business. She has 20 years' experience in the industry, both on buy side and other large sell side institutions. Shoghig was recently the co-head for the Run for the Cure campaign as the CIBC Line of Business Champion for the Wholesale Banking Division. While at business school, a scholarship and mentors from WCM helped build my knowledge, experience and confidence. I saw the career-enhancing impact WCM can have, and have been committed to furthering its mission ever since. In my early years as a volunteer, I led initiatives for our University Connections Committee and was gradually entrusted with the responsibility for the advancement of senior women in the industry to the highest levels of leadership, and helping place some of our finest, on major corporate boards. I bring several years of experience in financial services and management consulting. I have global financial services experience, with leading banks in emerging and developed markets, across retail banking, wealth management and investment banking. 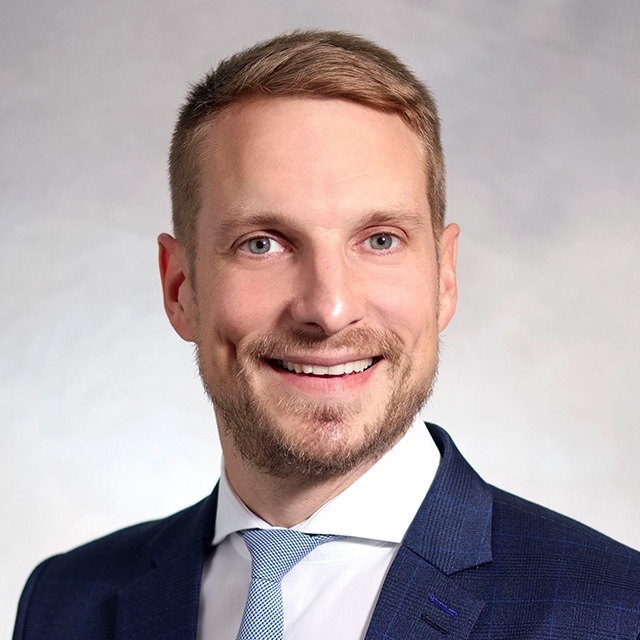 In my work as a management consultant, I have advised leading Canadian financial institutions in the areas of corporate growth strategies, M&A, profitability and portfolio optimization, operational efficiency and innovative business models. In my previous role, I served as Chief of Staff to the Managing Partner (CEO) of Deloitte's Assurance and Advisory business. I am now Senior Director, Strategy at CIBC, leading the development and operationalization of the Bank's Wealth Management strategy. I hold a BCom. with Honours in Economics and an MBA from highly regarded universities in India and an MBA from the Rotman School of Management, where I also received the prestigious Women in Capital Markets Heather L. Main Memorial Scholarship and the J. Michael Toohey Memorial Scholarship for outstanding leadership ability, among several other recognitions and awards. I would like to help continue the discussion and help drive continued change in our industry. This question sparks a long discussion in my head, but the key message for me is to continue the discussion that sometimes stops because people are too afraid to ask. The recent US election made me realize how much prejudice is still buried under the surface of seeming political correctness. Too many people are still discriminatory towards others but simply do not express it because of the fear that they will be demonized. Keeping these groups suppressed does not accomplish the ultimate goal of acceptance and inclusiveness. We need to re-open the discussion (in a safe manner) that will allow us to educate one another and hopefully turn intolerance that is often masked by quietness into genuine understanding of one another. I originally followed in the footsteps of my Eastern European father and graduated with a Computer Engineering degree from the University of Toronto. After 5 years of working as a computer engineer/consultant, and never doing anything computer-related outside of my work, I decided to go back to the drawing board and restart my career doing what I am genuinely passionate about. I completed the Master of Finance program at Rotman Business School and was fortunate to get admitted into Scotiabank’s trainee program in 2009. My only job since getting to the trade floor has been to service the bank’s corporate clients with their hedging needs in rates, FX and equity-linked derivative products. 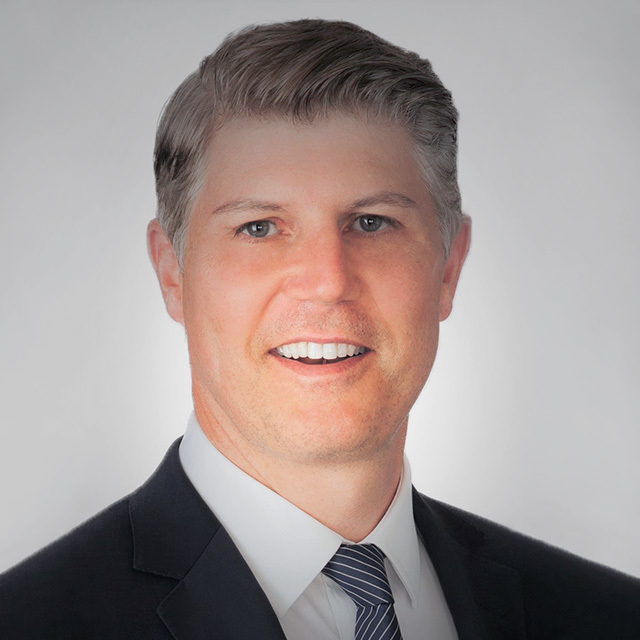 Now, nearly 10 years later, I do this role as a Director at BMO Capital Markets with the focus on clients, trying to make their lives easier, and doing the little things to earn their trust in our competitive environment. Veleyny joined Scotiabank in 2011 as an Associate of Sales and Marketing FX. She progressed to Associate Director, eFX Client Services before beginning her prior role with the FX Sales team were she covered Commercial accounts. She most recently joined the Equity Sales desk covering Canadian Institutional clients. 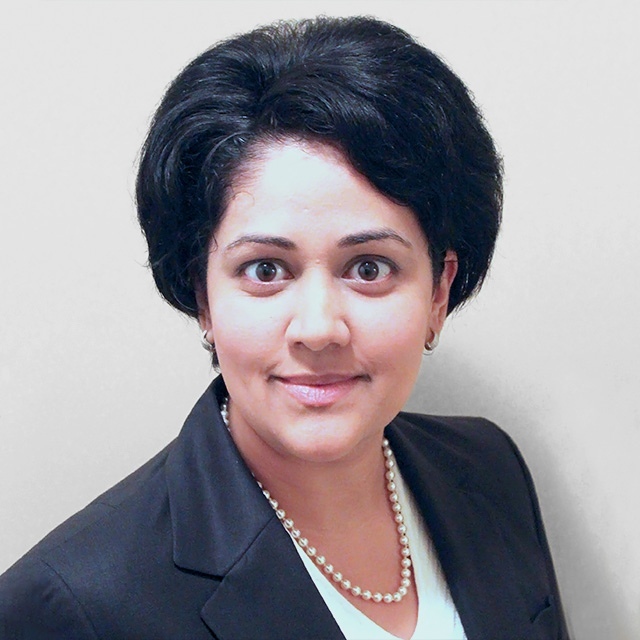 Veleyny holds an MBA and a Bachelor of Business Administration from Wilfrid Laurier University. Veleyny is an active volunteer with WCM, Dress for Success, and Junior Achievement. I joined WCM in 2008 while I was in high school and had no idea what ‘capital markets’ meant. The High School Liaison committee was instrumental to my foray in the industry by opening my eyes to career paths outside of the math and science streams. I’ve remained involved in the organization ever since, volunteering on various committees because I’m passionate about increasing awareness of careers in the industry and advancing women in their careers. I first joined Women in Capital Markets in 2007 to meet like-minded individuals who were passionate about advancing the number of women working in capital markets. I remain involved because of the amazing opportunities to volunteer and have been fortunate enough to have been involved in both the 2008 and 2011 Catalyst/WCM Benchmarking Report and the Vinifera Planning Committee, where I served as Co-Chair for 2011 and Chair for 2012. 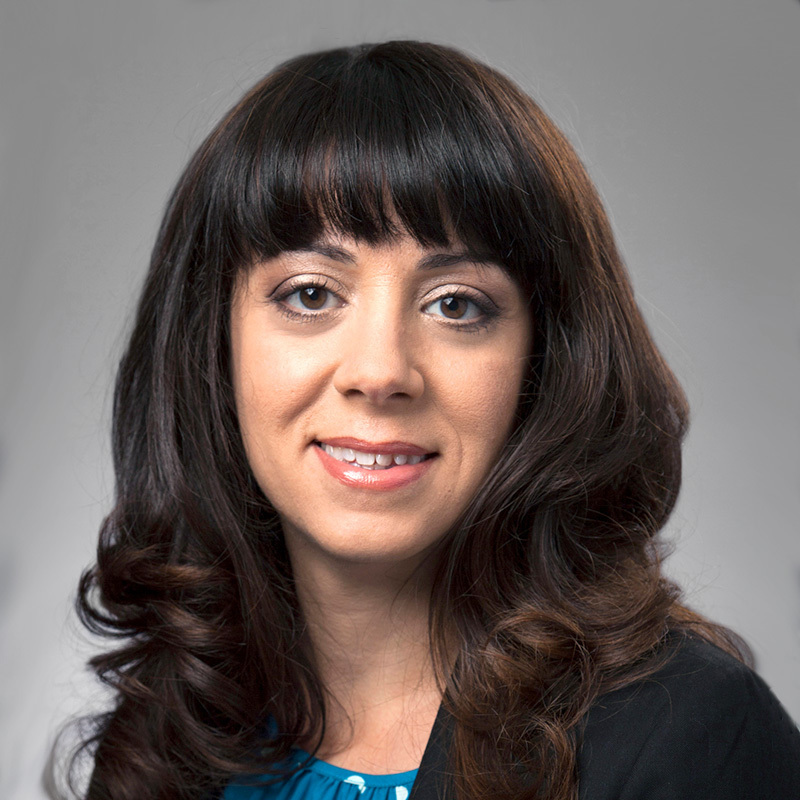 Ashley is currently a Portfolio Solutions Advisor at RBC Global Asset Management. In this role she is the center of expertise supporting the sale, marketing and positioning of the RBC Portfolio Solutions suite of products totaling $70 billion in assets under management. 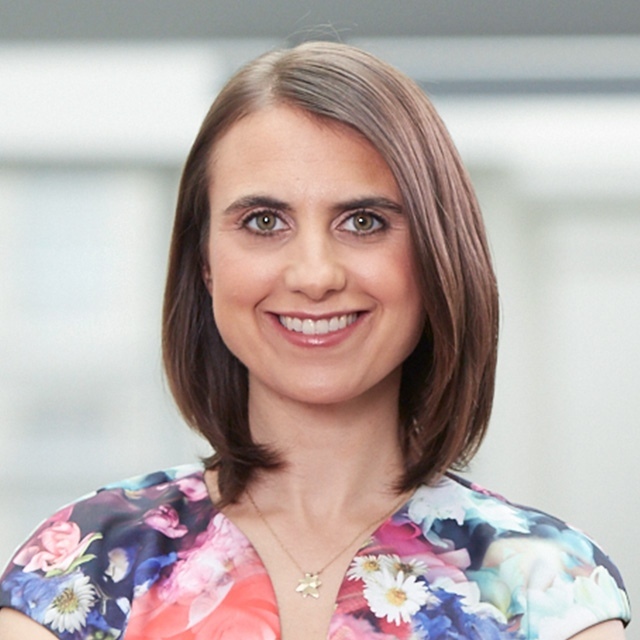 Prior to her current role, Ashley worked as a Senior Product Manager with Dynamic Funds/Scotiabank leading the marketing, product development, and sales strategy for growth equity investment products. She also spent several years at TD as a Senior Analyst in the Portfolio Advice and Investment Research group at TD Wealth Management and held several positions across TD ranging from retail banking and investments to managing sales and incentive programs. 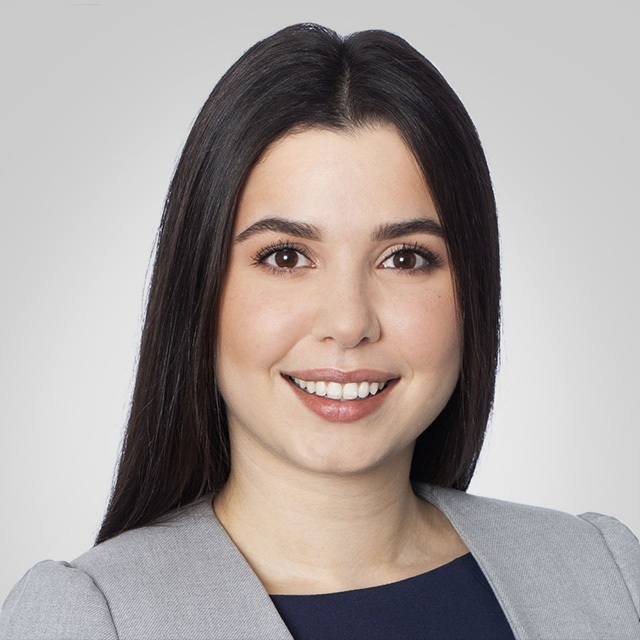 Ashley holds an undergraduate honours degree in Applied Economics from Queen's University and is currently pursuing a Masters in Finance at Rotman. She is also a CFA Charterholder.